Spjærøy is the smallest of the islands with a permanent road connection. Despite the island's modest size, it offers rich cultural and outdoor activities. You will find Kystmuseet ( The Coastal Museum) here, showing Hvaler's hisory, both on land and at sea. The amphiteater "Brottet" incorporates Hvaler's history in their performances on summer evenings. The scenery is magical, and a road trip on the Dypedal road turns into a wonderful and unforettable experience. 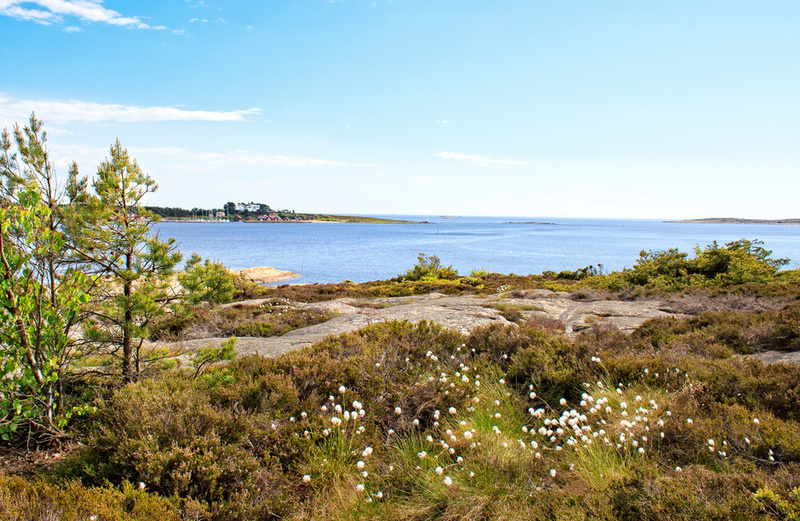 A trip by boat or kayak in the idyllic Skjelbu sound is also something you should try. Except Sand Marina there are no no permanent shops or cafes on Spjærøy, but this is rarely any problem with the short distance to Vesterøy or Asmaløy. Hvaler Campground is located near Highway 108 - the last road to the right just before the bridge that runs over to Asmaløy.